Apartment hunting in Boston is overwhelming for a whole slew of reasons—heavy competition, pricing, and spiraling out of control on Craigslist are just a few of them. So, for your convenience, we’re highlighting a few Zumper listings with one unique characteristic. This round, it’s places asking less than $1,550 per month—because who has thousands to drop on a rental, anyway? 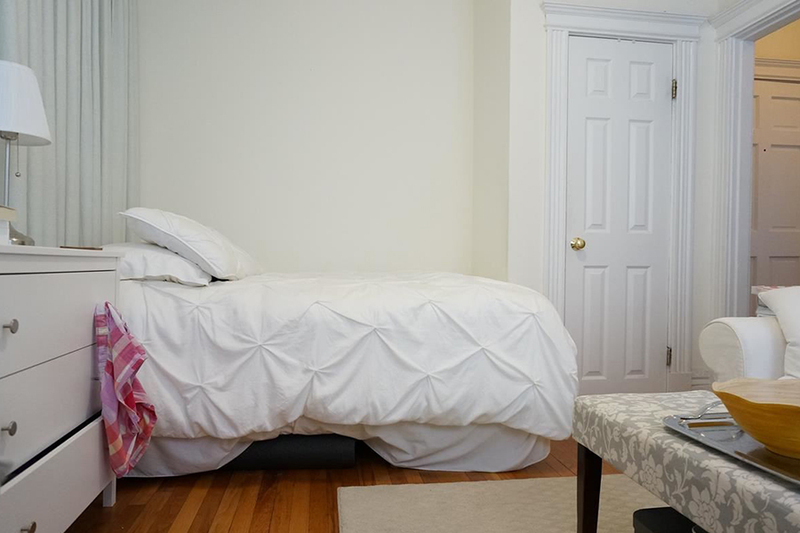 Below, peruse five studio apartments for rent in Boston for less than $1,550. This cat-friendly studio in Brighton comes with a surprisingly large eat-in kitchen. It has hardwood floors throughout, plus two closets and an airy foyer. This garden-level studio is situated between Copley and Kenmore Squares in a well-maintained brownstone. There’s a full tub in the tiled bathroom, as well as new cabinets in the kitchenette. Tucked away on a side street near Comm. Ave., this Allston abode has several large windows. There’s laundry in the building, and no realtor’s fee is necessary. With a bay window in the main living area, this sunny apartment exudes charm. It has an eat-in kitchen and a good-sized bathroom to boot. Available in May, this studio is steps from the shops and restaurants in Coolidge Corner. It boasts an updated kitchen and bathroom, hardwood floors, and in-building laundry.